Forcum Lannom Contractors provides engineering and construction services to different industries in United States. Forcum Lannom is nationally recognized as a leading design/build contractor. Forcum Lannom has the RESOURCES, takes the RESPONSIBILITY, and delivers the RESULTS our clients expect. A Tradition for Over 100 Years and counting! Getting the job done is not easy. Our engineers, architects, and professionals work hard to turn your vision into a reality. Put our experience and resources to work for you. We deliver results you expect. Nationally recognized as the leading design/build contractor. Most of our work comes from returning clients and referrals from satisfied customers. We serve each customer by providing solutions for their unique engineering and construction needs. Join our growing list of satisfied customers. Construction Continues in Jonesboro, Arkansas! 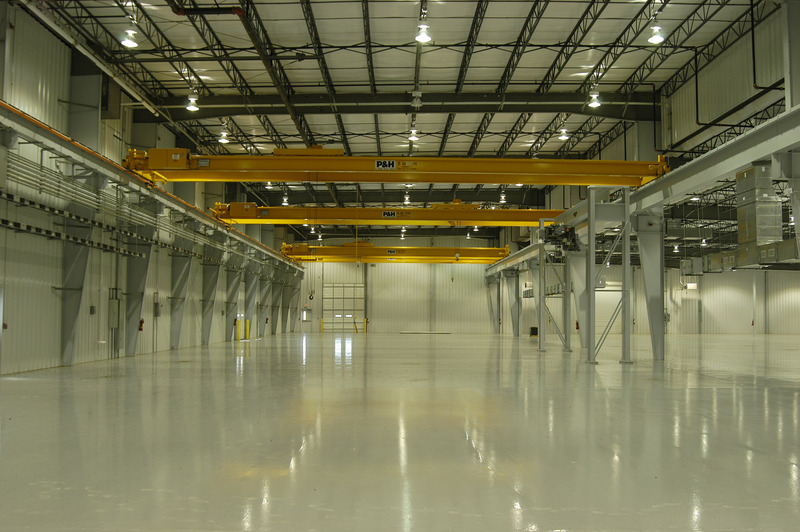 New Galvanizing Facility in Lafayette, Indiana!